40 минут на автомобиле от города Мориока до Сидотайра Онсэн. 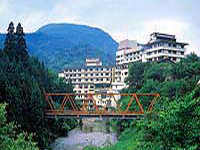 Hotel Shidotaira is designed in a natural resouses and guests would be enjoyed the beauties in season. 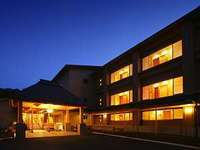 Hotel has many types of baths such as a mixed (male / female) bath named the "Sennin (1000 people) Bath" and guests would be relaxed in totally 4 baths. 40 minutes by taxi from JR Morioka Station.